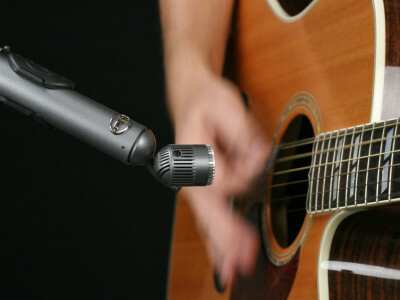 Blue Microphone announced the availability of Hummingbird, the small-diaphragm condenser microphone with an adjustable pivoting head, which the company introduced at the 2015 NAMM Show. 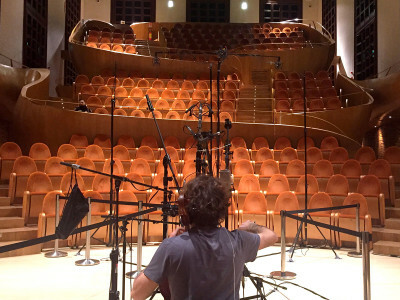 A versatile recording tool, Hummingbird uses a precisely tuned diaphragm, based on Blue’s B1 capsule, allowing ultra-fast transient response and high-SPL handling. 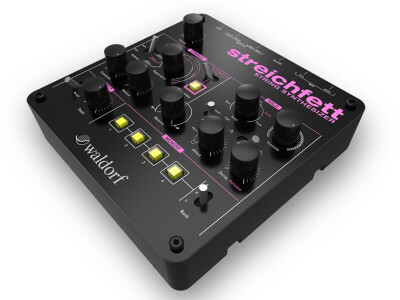 Famous German synthesizer developer Waldorf announced availability of the Streichfett String Synthesizer, part of a newly develop series of synth module. This little modern wonder brings back the glorious string synths of the Seventies and early-Eighties, with today’s technology.